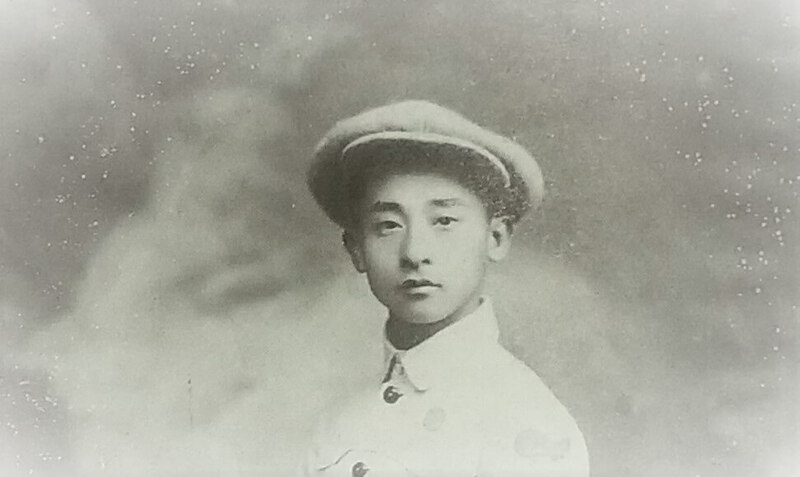 What are the most stylish suits of old Hong Kong look like in the 1920s? Most would guess the Mao suits (or Yat-Sen suits) would be the answer. But it is not the Mao’s, but the French-style suit. Picture below shows how a French-Style suit looks like. Yes, this the most stylish suits of the old Hong Kong. 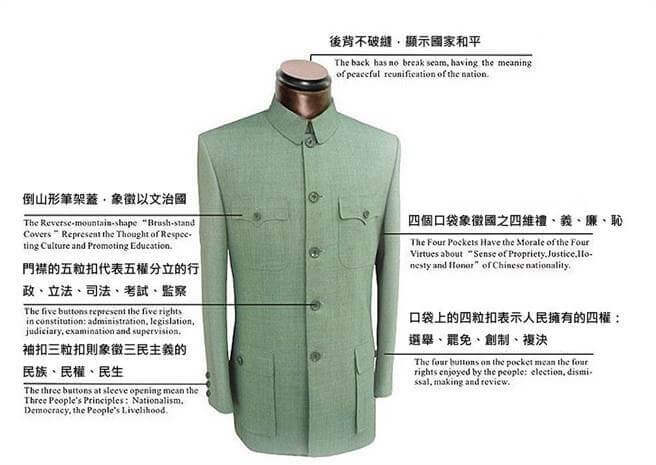 The suit looks like a Mao Suit, isn’t it? 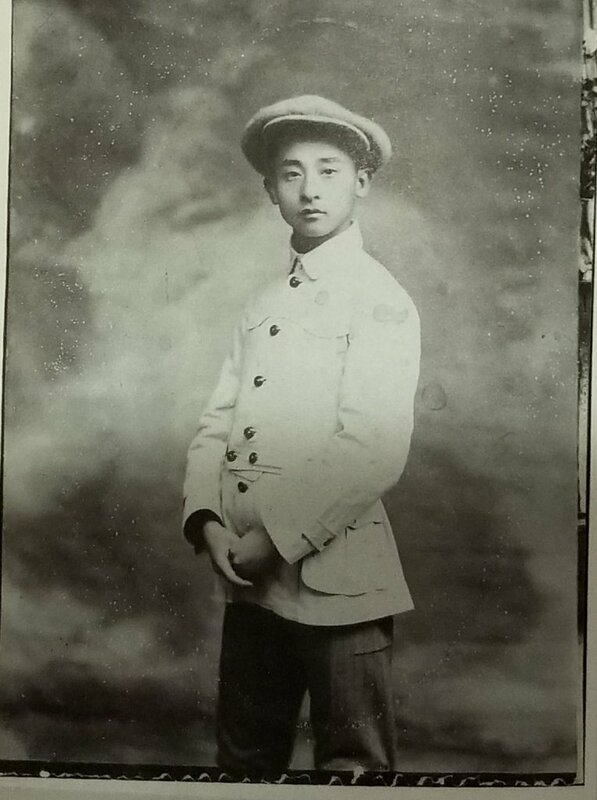 Yes, but this French-style suit doesn’t have the characteristics of Mao’s. Why is it called a “French-style” suit? Look at his head – the beret. A beret is a soft, visorless cap with a close-fitting headband and a wide, round top often with a tab at its center. It’s warm, waterproof, and can be tucked in pocket when not needed. For that reason, Beret is certainly a practical hat. But it’s much more than just a simple head covering. It’s a statement and an attitude that adapts to anyone’s personal style. This might explain why it has been worn by such divers segments of society over the years. From shepherd to artist, soldier to film star, the beret has identified and conveyed the mood of its wearer. Berets were some commonly worn that they have become the recognized symbol of all things French – at least among those outside of France. Find More About the Old Hong Kong? Want to find more about old Hong Kong, or get some custom clothing made in Hong Kong? I would suggest you to pay a visit to a local Hong Kong tailor shop. Tailor shop owners like Jacky of British Tailors, Michael of L&K Bespoke Tailor, and Richard of British Textiles, are happy to share with you the history of Hong Kong and the local tailoring industry. More Hong Kong tailors, customer reviews, and latest promotional offers are available at Tailor-M.
HKlocalist T – A typical Hong Kong guy grown-up locally, has been in the city for over 35 years. Love Hong Kong sports, love Hong Kong food, love Hong Kong clothing… just love everything made in Hong Kong!